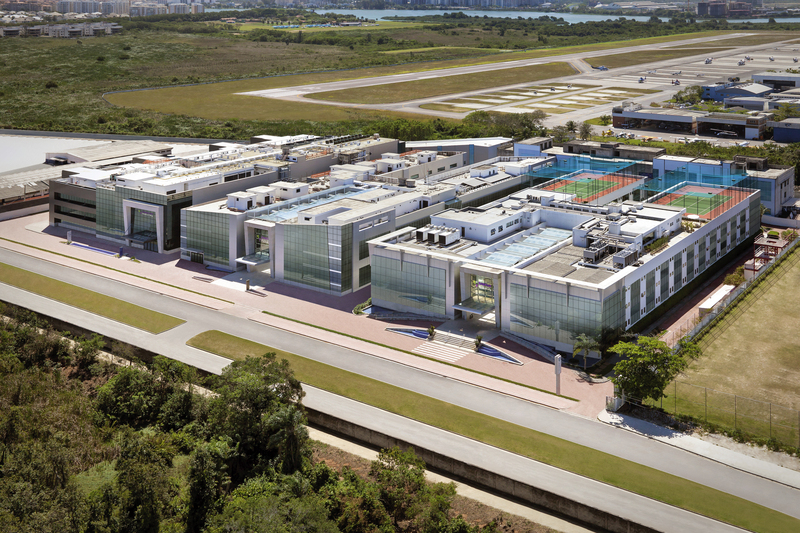 The Americas Medical City is a medical complex carefully planned and designed to attend to patients’ and doctors’ every necessity in one place – it’s an integrated health solution model with services in all demands, from prevention to diagnostic, clinical or surgical treatment and rehabilitation. 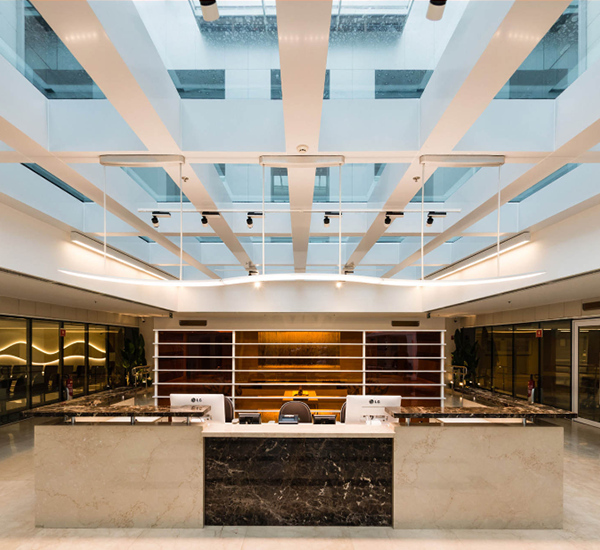 With its 72 thousand square meters of built-up area (over 775 thousand square feet), it includes the Samaritano and Vitória Hospitals, in a total of 494 beds, 16 surgery rooms and 11 Day Hospital beds. 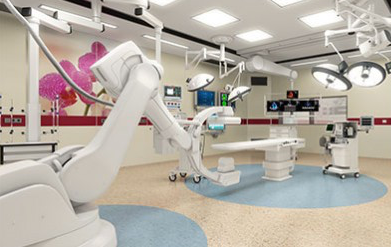 Among its highlights are the Robotic Surgery Center and two hybrid room for minimally-invasive procedures. All patients can also count with a Diagnostics Center for laboratory testing and imaging, as well as with a complete Oncology Center. 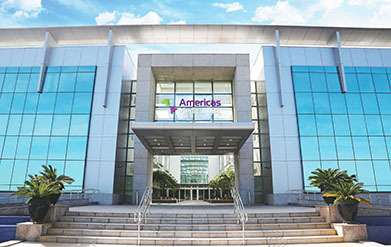 Americas is also composed of its Medical Center and its 252 medical offices, clinics and convenience stores. Barra da Tijuca and West Rio patients can now count on the humane, custom service that has distinguished Samaritano Hospital in Rio for over 60 years. The Barra Unit has in its DNA a safe qualified assistance and a constant search for improvement of the medical and multidisciplinary teams, while also counting with important features: 109 luxury catered hospital beds, a hybrid room used for high-complexity combined procedures, and a Diagnostic Center attached to the Cirurgical Center. It also counts with 20% of the Botafogo Unit team, which guarantees procedure consistency, and above else, the dissemination of the culture that made and continues to make history in Rio. 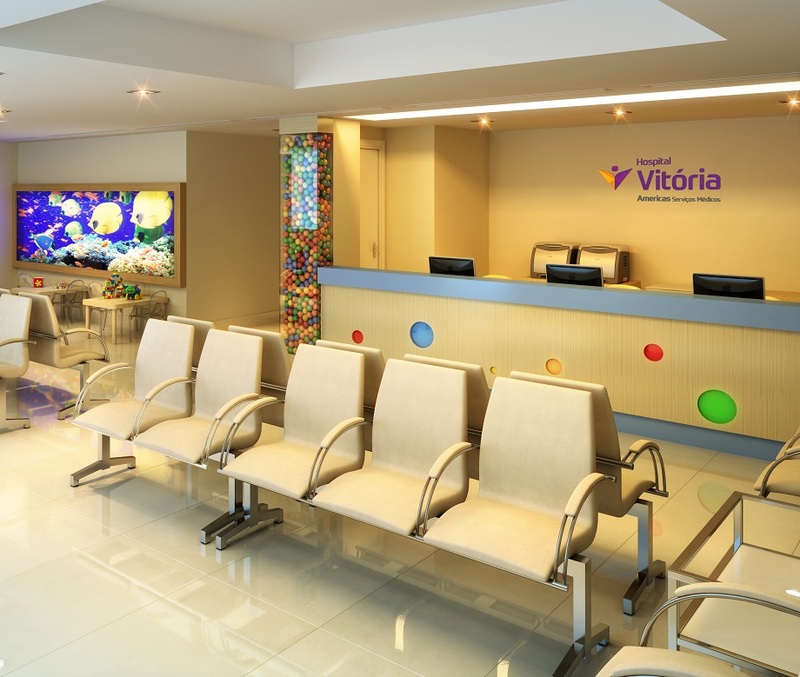 The Vitória Hospital arrives in Rio with unique quality in health care under several clinical specialties and a singular view on Pediatrics. Its custom pediatric service with exclusive space, team and guidelines, as well as its concern with the well-being of children, their families and companions introduces a new concept in Barra da Tijuca. 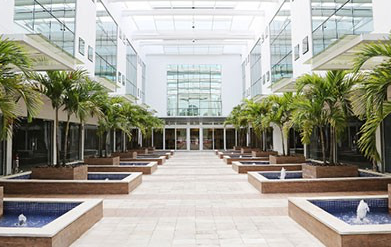 Vitória Hospital has infrastructure for the realization of high-complexity surgical procedures and modern diagnostic tests, besides its excellence in catering and technology. It has 274 beds distributed over apartments, Intensive Therapy Centers for adults and children, and Intermediate and Emergency Units with capacity for over 30 thousand patients per month. In Americas Medical City’s Medical Center, patients have access to services that range from appointments to basic support treatments, General Medicine and complex, specialized procedures. Check with our hospitals for more information.